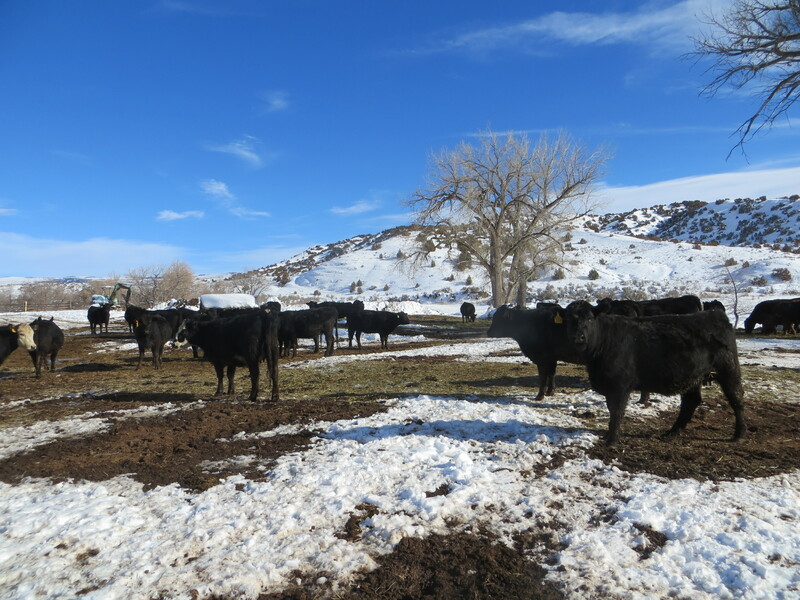 The guys had to go to town to talk to the accountant, and seeing as how my brain fogs up as soon as someone says “accountant”, I volunteered to stay and check the heifers. 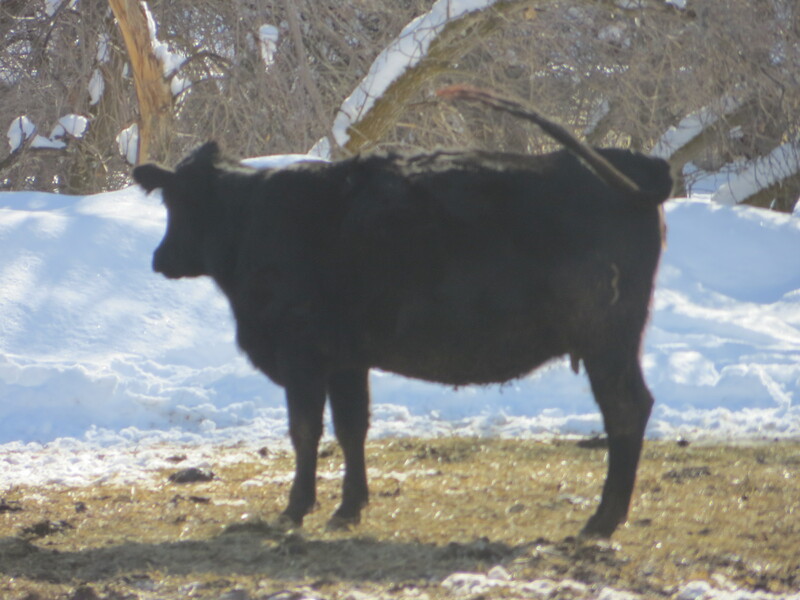 It was a nice, sunny day… and honestly, it’s the kind of day where I really miss checking the heifers! 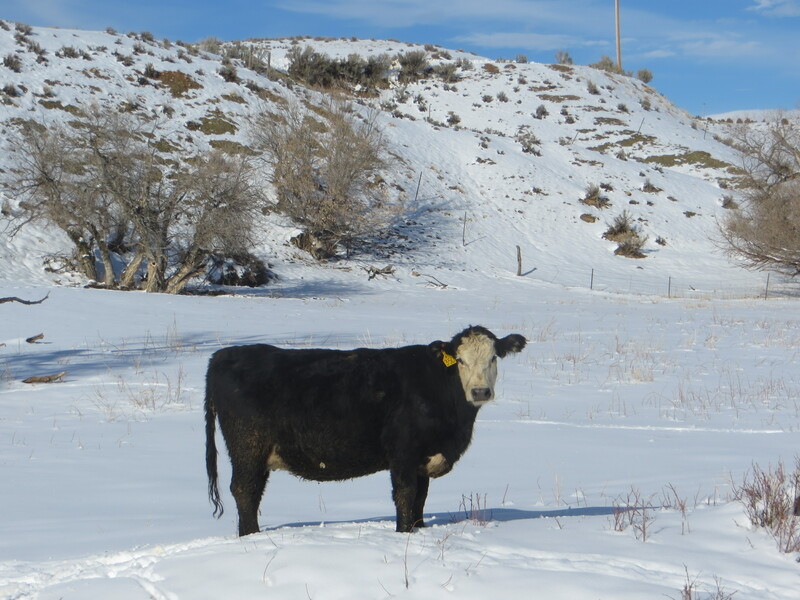 Sure you’re sliding on ice and snow and occasionally poo… but, the ladies are all standing around chewing their cud… being happy cows. Well, nothing was definite… so I headed home. 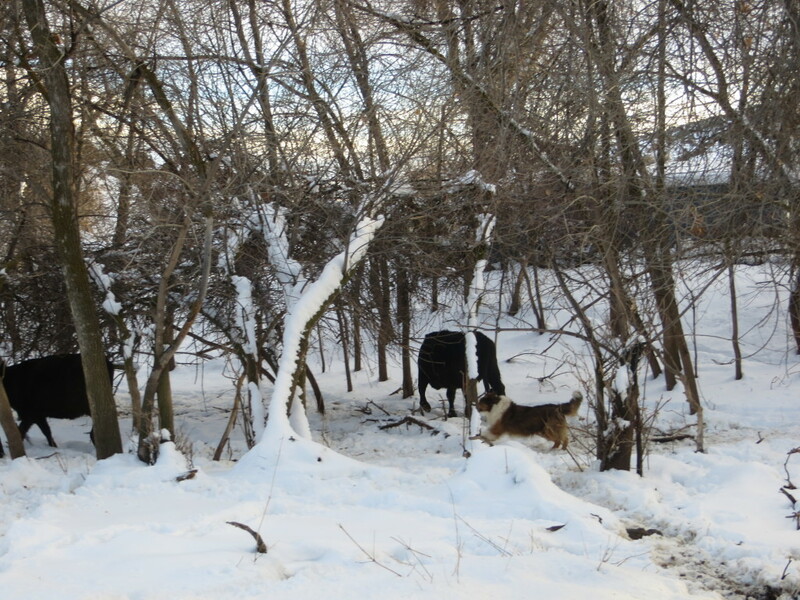 Come to find out, the guys spent longer at the accountant’s than planned and I had to go back and put the heifers in before it got too late! Cool. A JOB for Lucas and I!!! But the bestest part?????? That suspicious 350? Yup. 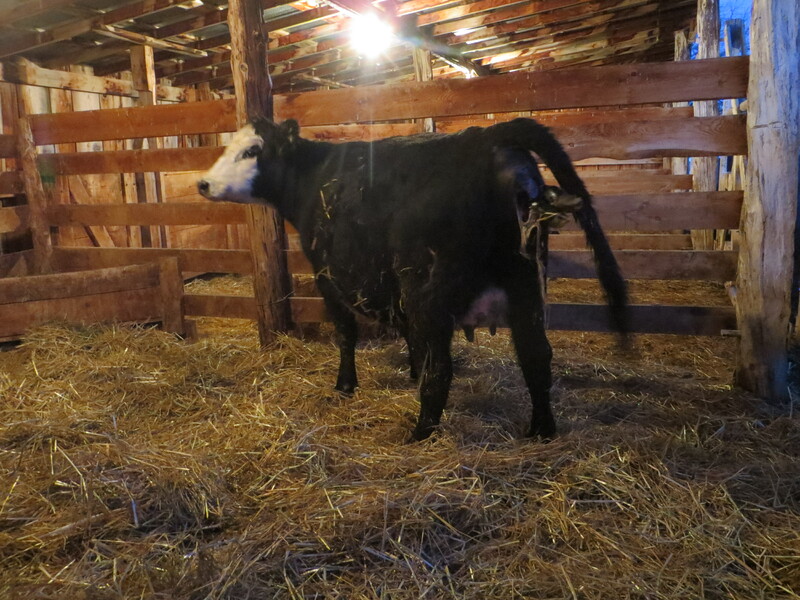 We had a baby bull tonight! Well done midwife Carol. Your posts/videos and the BBCs TV series Call the Midwives, are the nearest I get to birthing these days. Such a special moment, animal or human. Aahh, here they come. 🙂 Lucas looks like he’s having a blast. And so it begins. Congratulations.